My first industry professional – a hugely talented friend of mine, that has worked as a hair and make up artist, for over 20 years. Alyn Waterman, was our make up designer on Footballers Wives’, and I have always loved chatting to him about anything beauty. I was a constant hazard in his make up trailer – stealing from Zoe Lucker’s make up bag – out of pure jealousy because it was the biggest! I asked Alyn, if he would be kind enough to share with us his current top five products, which is difficult for him, so he has listed six! And we may be hearing from him again on another occasion. 1) This Works Sleep Mini Solutions £10.00– I love this range the roll on Breathe In product is amazing and perfect for a good night’s sleep which is the best beauty fix ever. The actors on Hustle loved it. 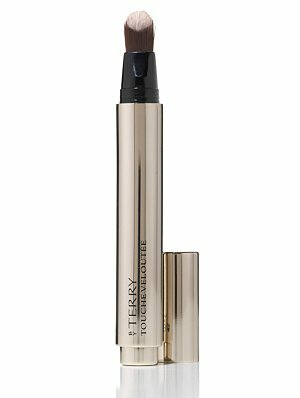 2) Touche Veloutte by Terry £33.00– From the creator of Touche Eclat the colours are perfect and a great all round skin perfector/concealer, lasts for ages as well. 3) Paw Paw £4.20– My new all-purpose miracle balm for dry and chapped skin. Also a fantastic healing balm for any cuts or grazes. Well priced also. 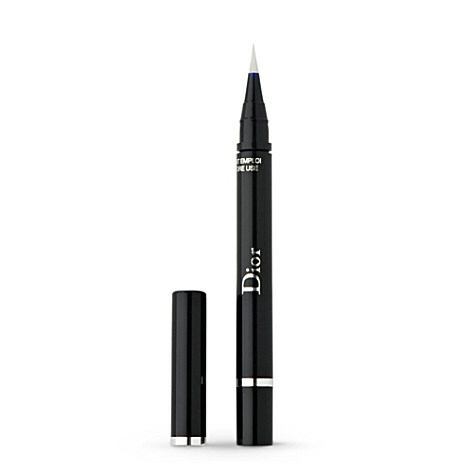 4) Dior liner £23.50 – A great precision liner, the colour is delivered to the perfectly crafted brush with a couple of clicks. The brown shade is a perfect soft option to those who wouldn’t normally use liquid liner. Also great smudged for a smokey look. Stays put and lasts ages. 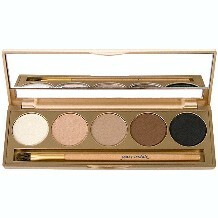 5) Jane Iredale Daytime Palette £32.86 – This palette is an essential part of my kit. All the colours are perfect and easy to wear. I’m a big fan of this product as it’s mineral based and doesn’t cause any irritation,perfect for sensitive eyes. Recently used this on Jaime Murray and looked fantastic. 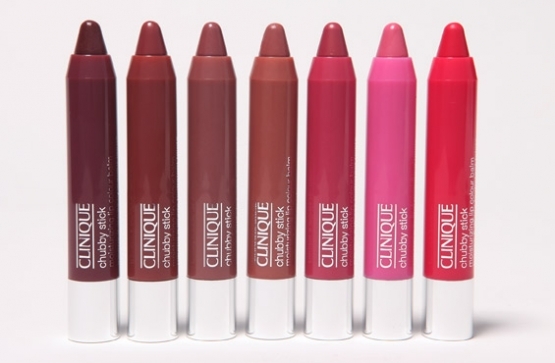 6) Clinique Chubby Sticks £15.00 – Beautiful and wearable colours to create the feel of a coloured balm but with staying power. Easy to apply and a big favourite of mine. 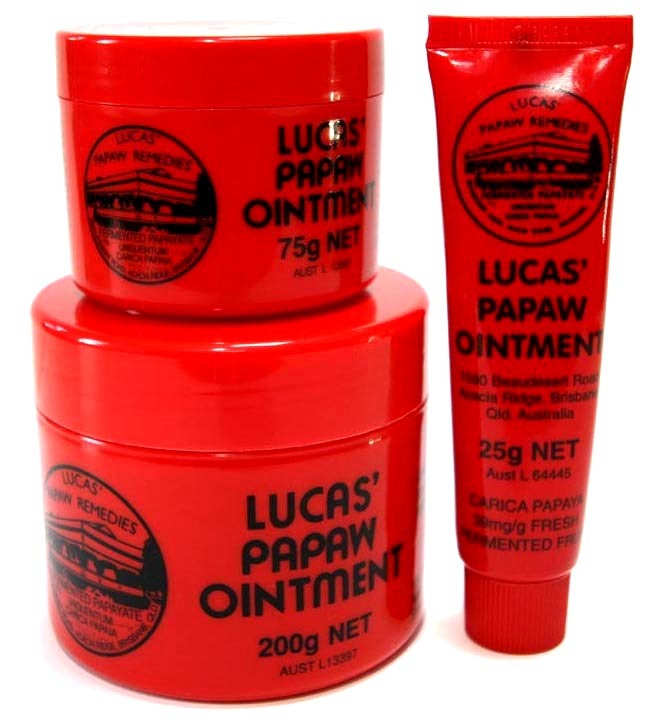 Thanks for the tip on where to get the papaw ointment, that stuff is hard to find!